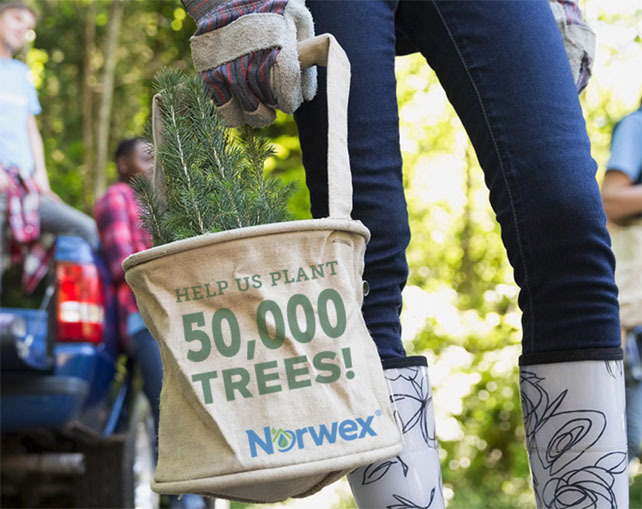 Norwex’s goal is to plant 50,000 trees in partnership with American Forests, a conservation organization that has been preserving forests in North America for more than 140 years. (You can learn more about the work this organization is doing on its website www.americanforests.org.) Your tree will be planted at one of American Forests’ projects in the United States or Canada and you’ll receive a certificate by email stating that a tree has been planted in your name. How cool is that? 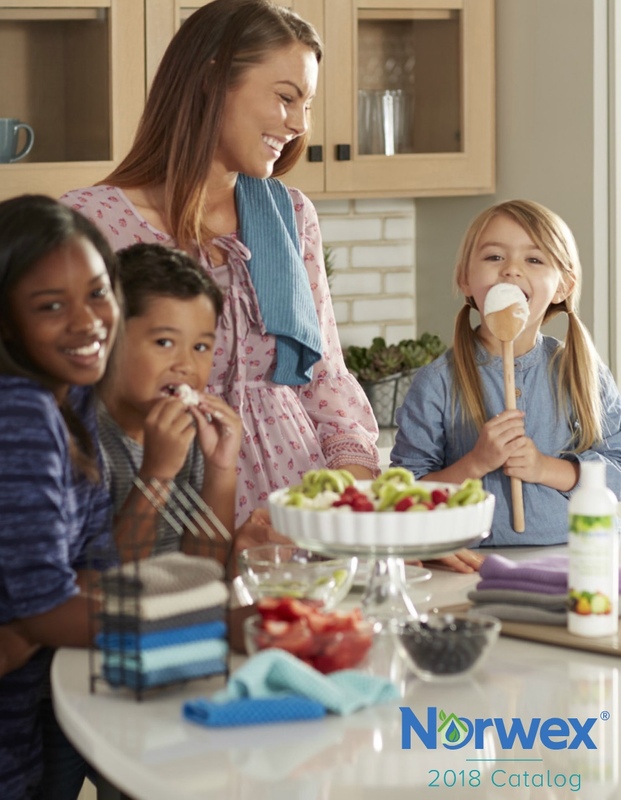 So please join us and share our mission and earth-friendly products with the ones you love by hosting a party this month….and we’ll look forward to watching your tree grow. 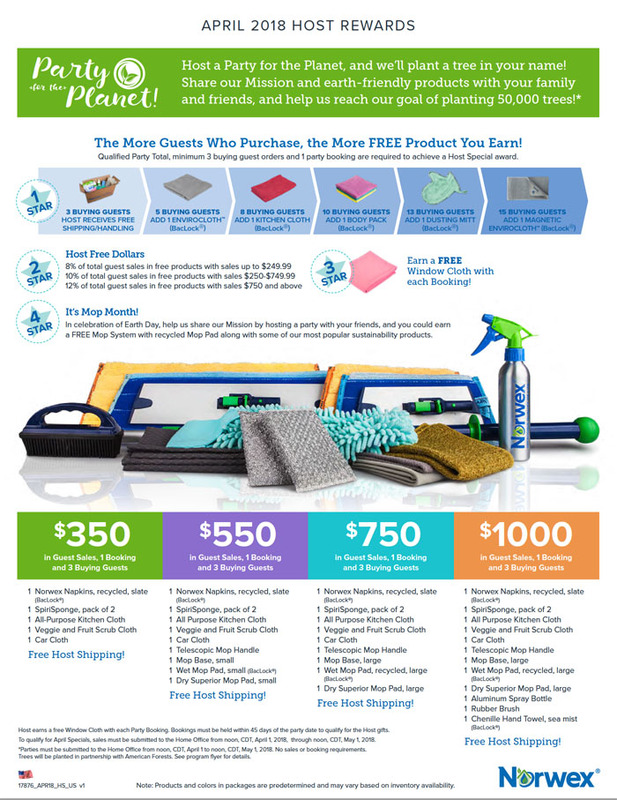 To find out more about this great opportunity and book your party today, just drop me a line.